Small group snoezelen swim sessions take place at Holland Bloorview Kids Rehabilitation Hospital. 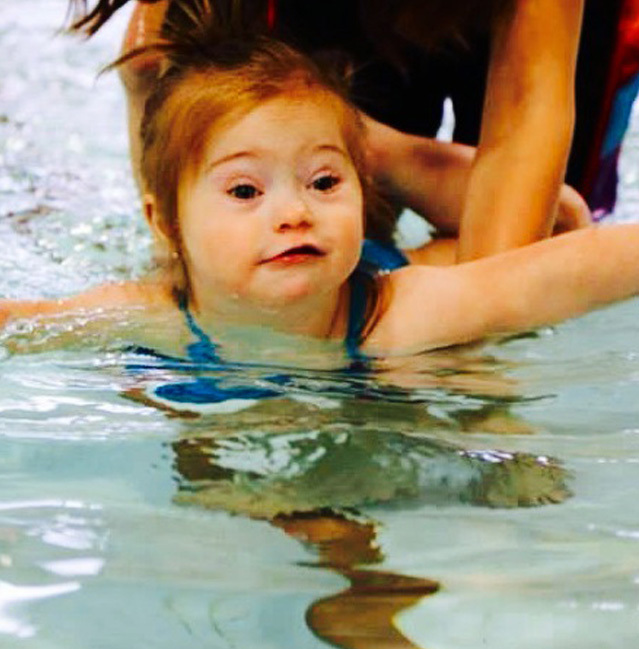 1:1 staff are available to change and swim with the kids in this incredible sensory pool. Sessions take place Sunday afternoons. Recommended for children ages 18 mos- 5 years old. 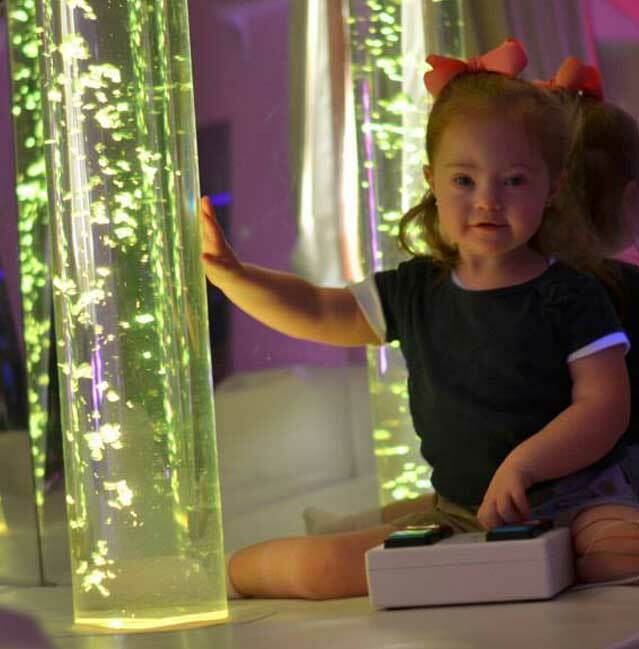 A super fun recreational program focusing on self regulation, play and social skills including music therapy, sensory gym, therapeutic play and snoezelen room. Snack and dinner included. The most productive and fun afternoon of the week, guaranteed. Join us every Sunday morning for a 2 hour music and movement therapy group! Designed for campers in the Muscles n Motion group. Take part in art! 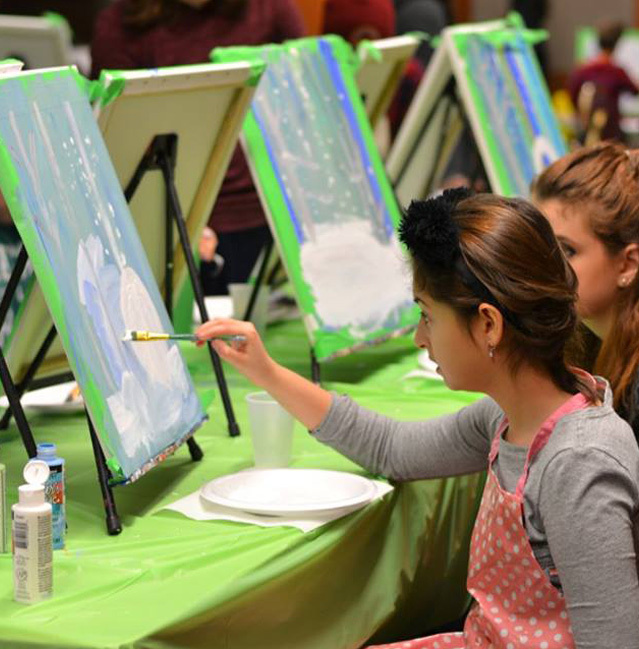 Explore a variety of art mediums while working on problem solving and social skills. This after school program includes a 45 minute session with Robin Gertin, an experience art therapist plus dinner and snoezelen room time. 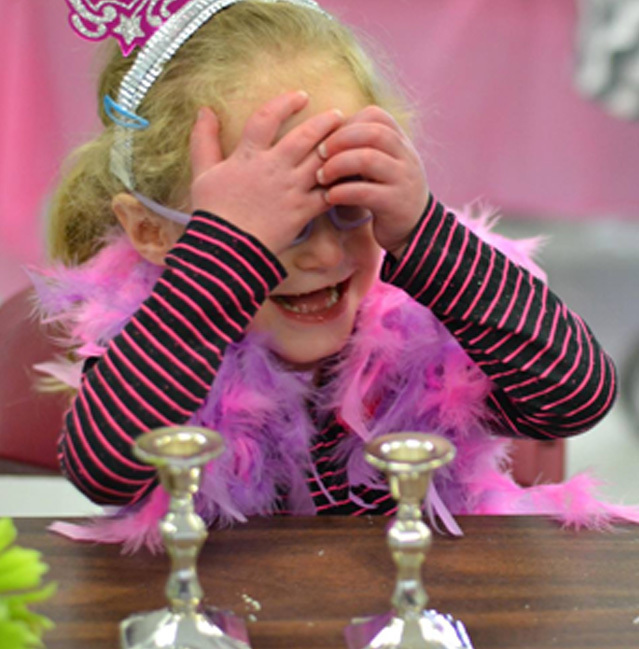 Campers are invited to spend Shabbat with Camp AIM! Shabbatons are an excellent life skill opportunity and a great first sleepover experience. Our caring staff will ensure that your child will have a safe and entertaining weekend with all his camp AIM friends. 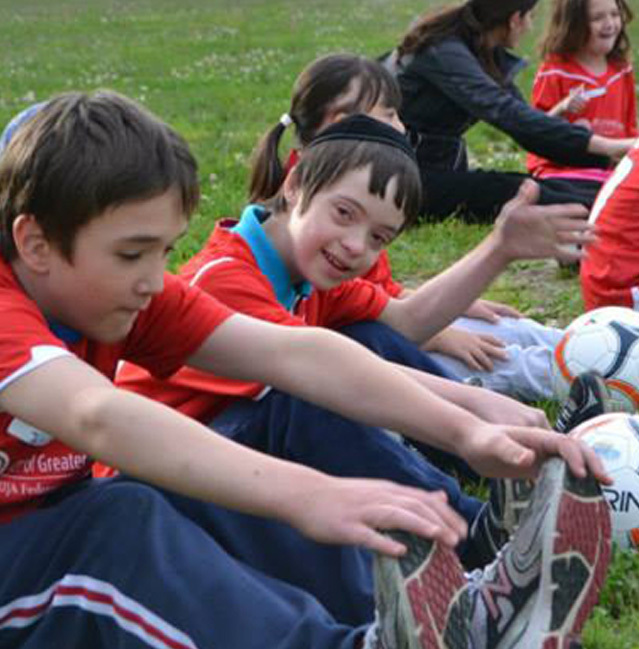 Join Camp AIM friends for adapted Sports programs and play with success! Sports vary by season. Inquire for ongoing programs. Whenever our entire Camp AIM family gets together, its magical. 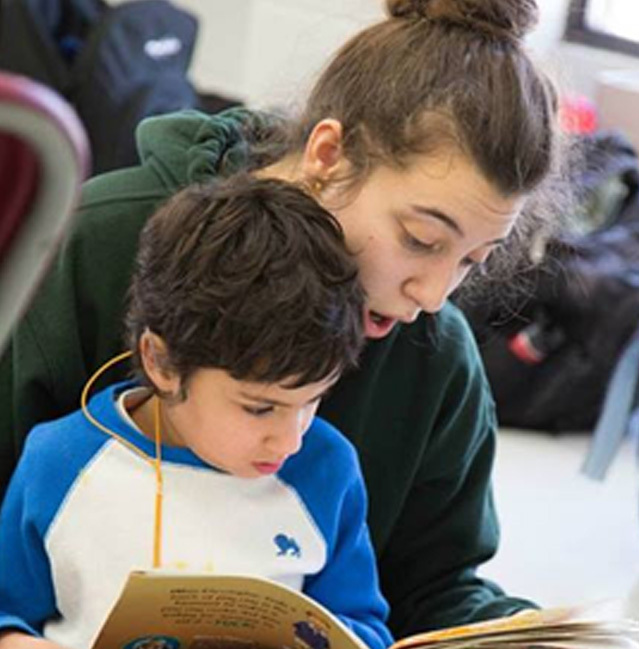 Parents love seeing their children shine in the hands of our loving staff and families have an opportunity to get to know each other and network. 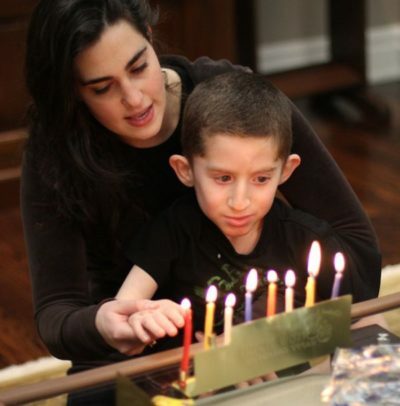 Our Chanukah party and summer BBQ are the highlight of our year! 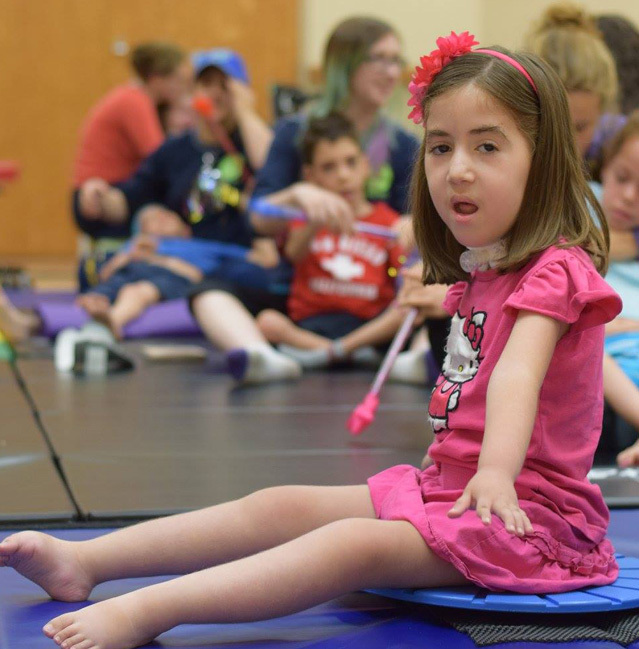 We at Camp AIM realize that caring for a child with special needs requires a lot of patience, time and energy. Thats why we implemented a service to allow parents to take a break from the day to day challenges and spend time with the rest of the family while their children are cared for by our wonderful volunteers.